At the heart of the play “Red”, two men stand before a massive canvas. It’s center stage in Mark Rothko’s cavernous studio. The blank expanse towers before the artist and his young assistant. As the young man pours thick red paint into two galvanized buckets, Rothko, played by Alfred Molina, drops the needle on TLU. He looks up and says “Okey-dokey. Let’s prime the canvas” . . .A knowing smile and the two men attack. With a ferocious exuberance they begin a painter’s pas de deux. Wielding brushes as wide as brooms, they duck under one another working from side to side. As one man moves down the other swoops up. It’s like a duel with each parrying the brushstrokes of the other. This is not the gentle gesso-ing of oil painting. This is the virulent world of abstract expressionism, an almost ritualist abolishing of an empty canvas. But amid this frenzy, there is a grace, an elegance to their movements. Described differently: two men painted a big red square. It all depends on the viewer. “Red” is a fictionalized account of Mark Rothko’s 1958 commission to provide “600 square feet of paintings for the most exclusive room in the new Four Seasons restaurant at the Seagram Building in New York.” As one critic put it, “the most prestigious public commission that had ever been awarded to an abstract expressionist painter.” The play circles around the question: why would a rebellious artist accept a commission to, in effect, decorate the backdrop of privileged consumption? Playwright John Logan’s way in is through a fictional young assistant who enters Rothko’s studio a naive, aspiring painter. It’s part bio-drama, part wonderful art history seminar, and part coming of age story as a young man becomes an artist and an artist faces the cold realities of aging. But it’s really a romance - not between the two men - but a celebration of the romantic ideal of the artist, of art itself. On the page, the script could be, like the canvas, a bit flat and predictible. 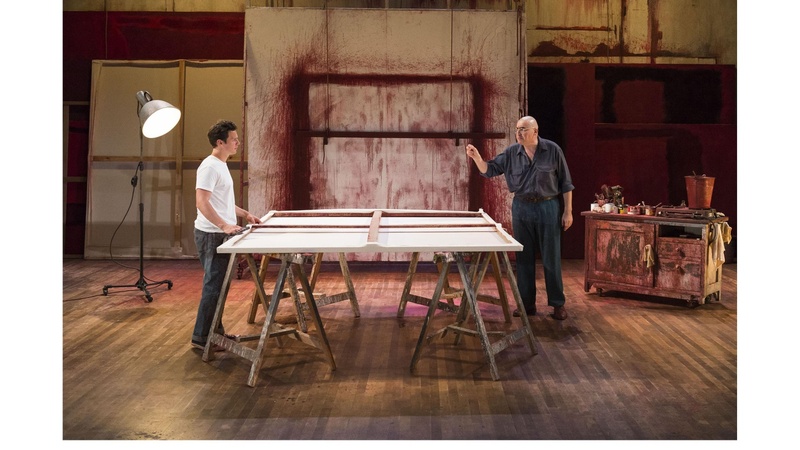 What keeps the play urgent and engaging - like the painting of that ‘red square’ are the two stunning performances by Alfred Molina as Rothko and Jonathan Groff as his assistant. Directed with a graceful precision by Michael Grandage, Mr. Molina delivers a truly tour-de-force performance. He captures the cantankerous passion and sardonic wit of the artist and navigates the shifts of tone with taut precison. 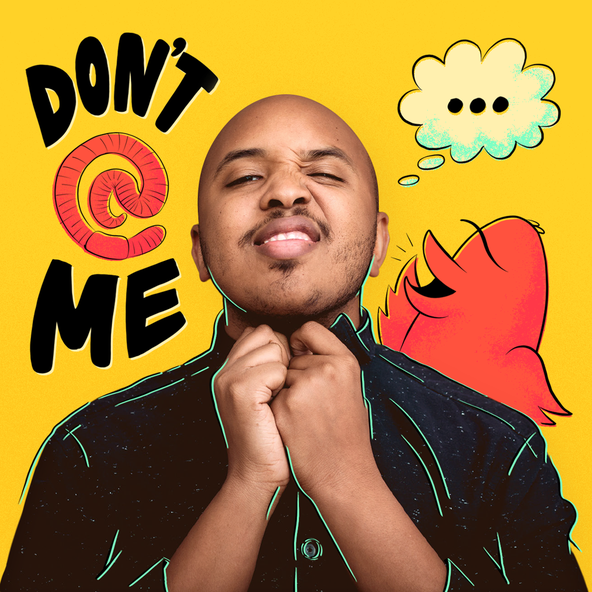 This is a performance, and a play, not to be missed. “Red” plays at the Mark Taper Forum in downtown LA through September 9th. Runtime: 90 Minutes without intermission. Two of Rothko’s Four Season’s murals will be part of the Getty’s Pompeii exhibition which opens September 6th.